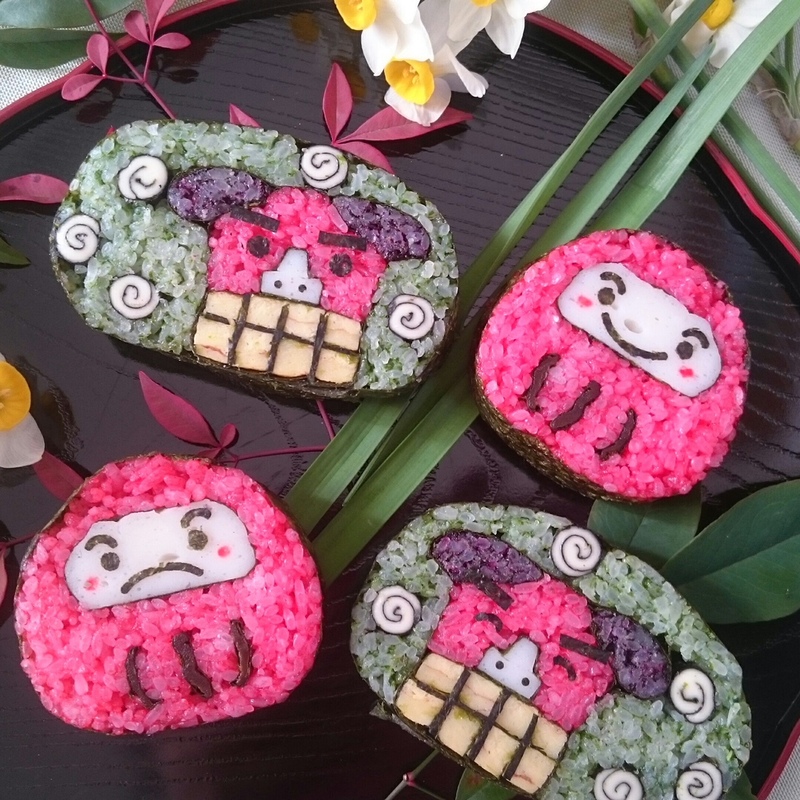 “Kazarimaki” is a decorative sushi roll. 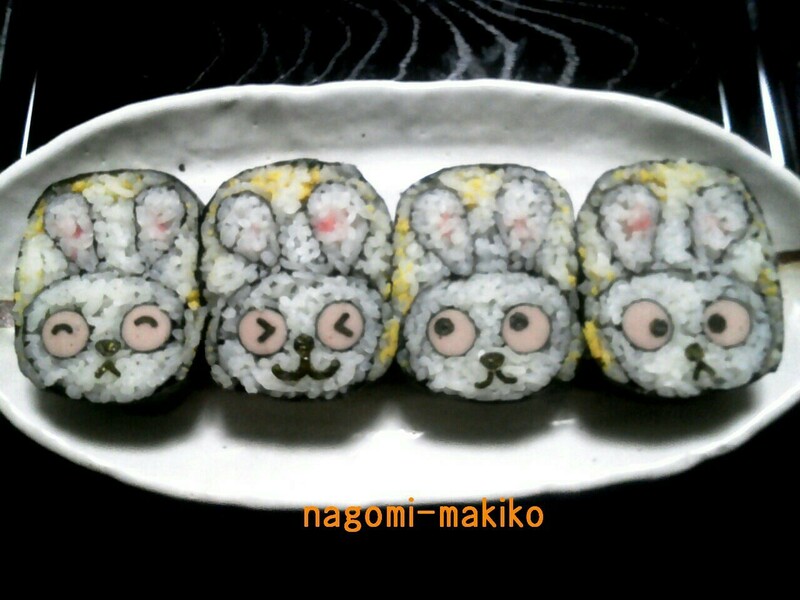 “Futomaki” is the typical Japanese sushi roll. 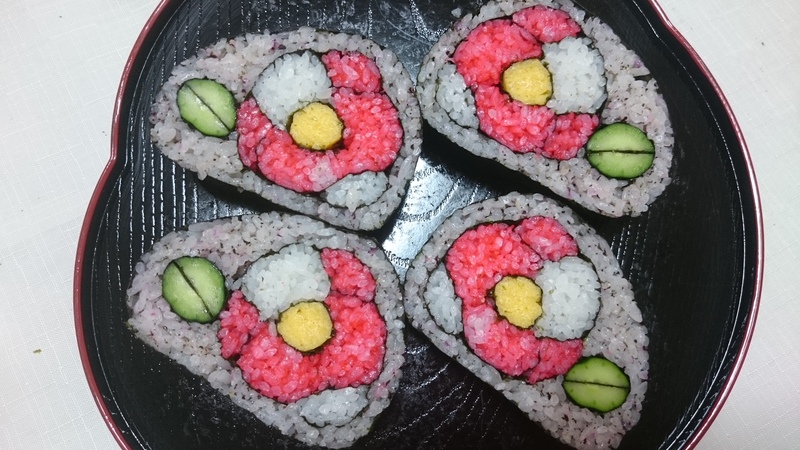 Unlike in foreign countries, there are only several sushi rolls at typical sushi restaurants. 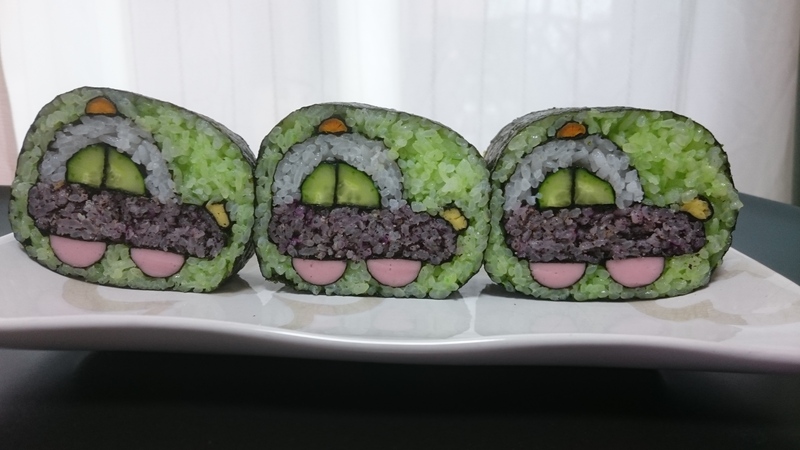 But lately in Japan, the decorative sushi rolls are quite popular. 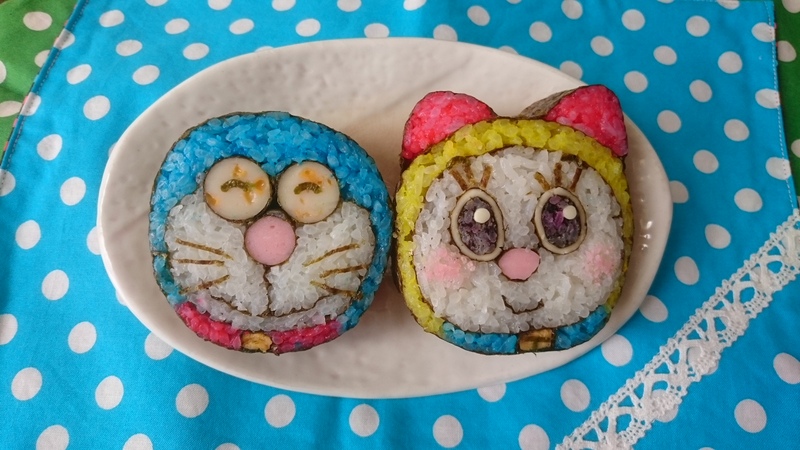 Learn how to make Doraemon, anime characters, flower design decorative sushi rolls.What sets this class apart from other decorative sushi roll experiences is that tools are not used, you only need your hands. 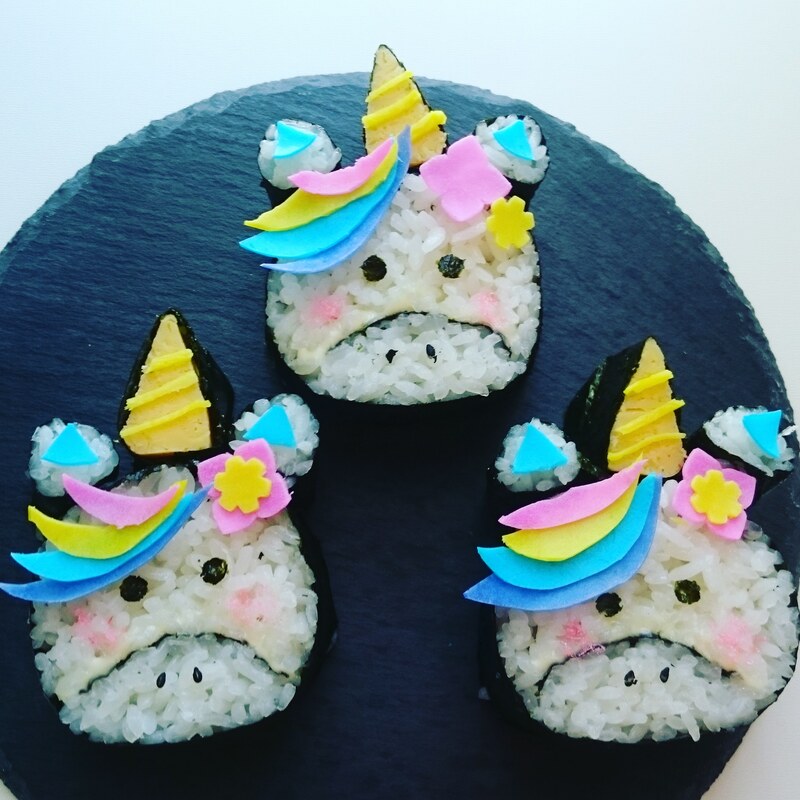 When you finish making sushi rolls, to check the completed design, we will use a knife to cut into the roll so please be careful handling the knife. Experience available anywhere around Kashihara City as long as there’s a sink to wash hands. 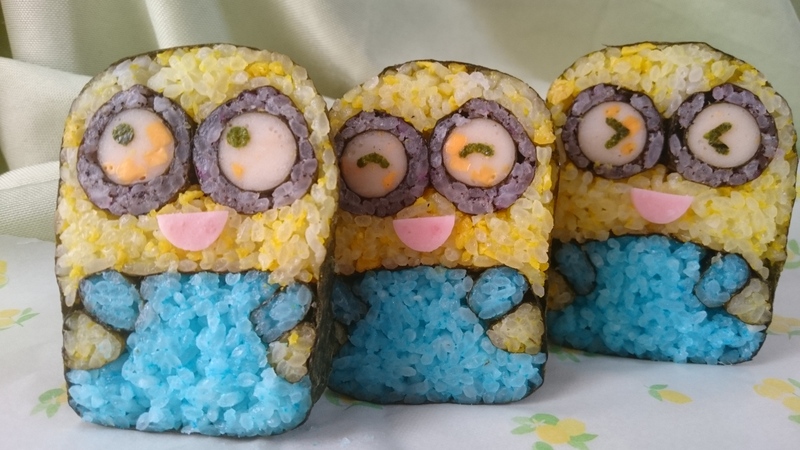 Learn how to choose the right ingredients to make colorful sushi rolls that not only look cool but tastes great too! And at the end of the experience, dine on your own creation. 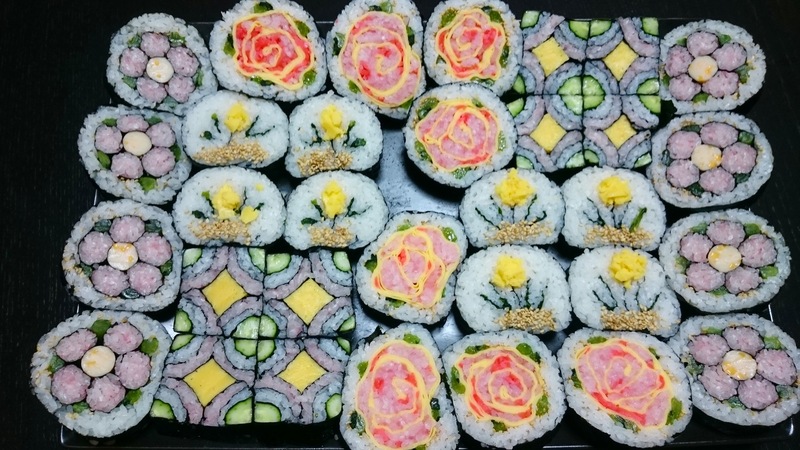 This is one of the only decorative sushi roll experience in Japan where special tools are not used to make the sushi rolls, you only need your hands. 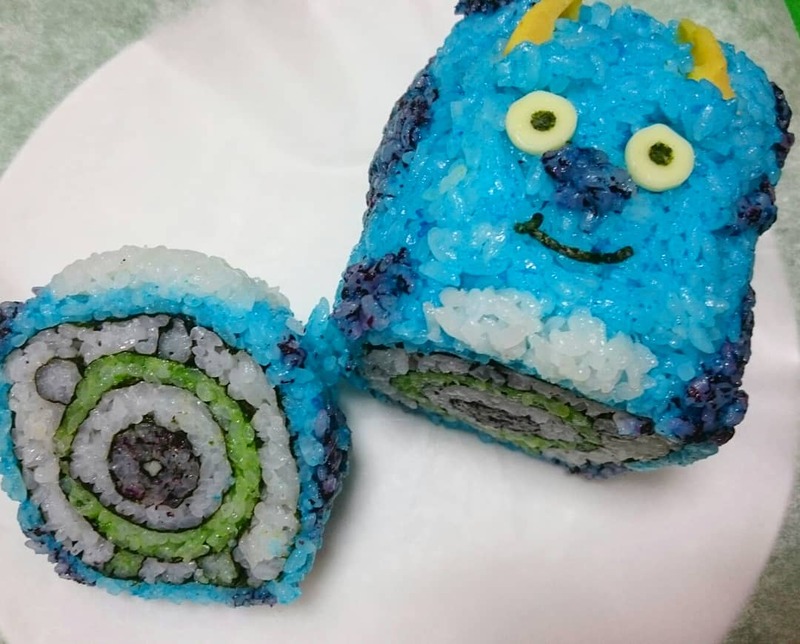 It’s an amazing technique and experience you can bring home to teach your friends and family!